[#Money #Success] How RICH is Santa Claus? » WHUZZUP! 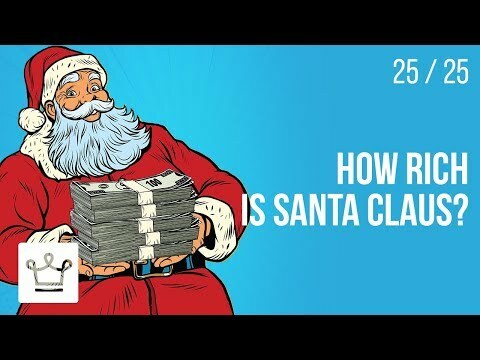 [#Money #Success] How RICH is Santa Claus?